OPEN MIC + HALF OFF & MONDAYS AT HANGAR 9! Half off all drinks $5 and under! 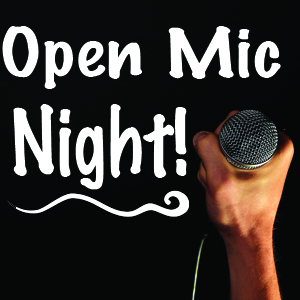 And at 9pm, get here to sign up for our open mic! Anything welcome, anything goes! Music, comedy, poetry - we want to hear you!